Extra sensitive to pain? 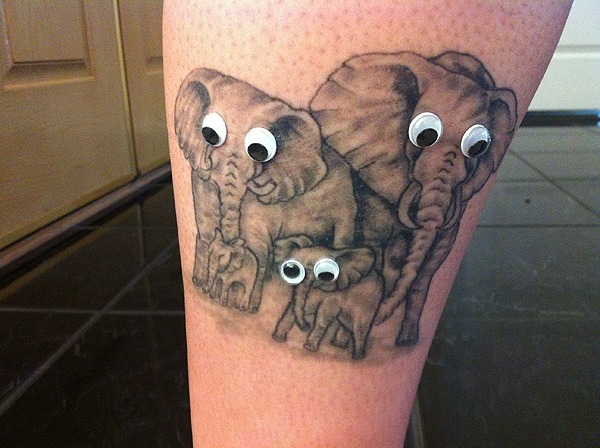 Don't get a huge tattoo on an extra sensitive area. 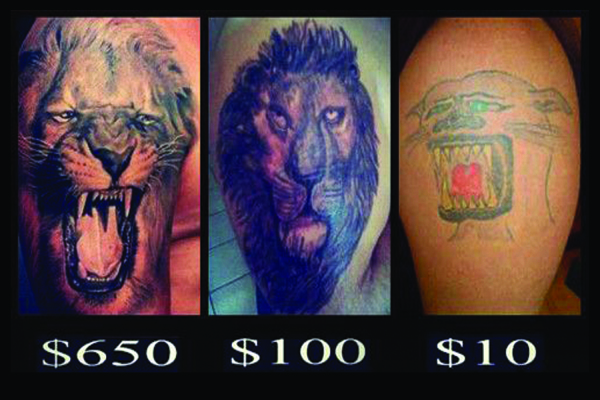 The reason you pick a tattoo shop and artist shouldn't be price. This is something that will be with you for the rest of your life so you don't want the cheapest tattoo. No impulse buys here. Tattoos are forever. Your latest flame, a band you just got into, or your face are not wise choices. Also, taking a night to sleep on the decision is never a bad idea. 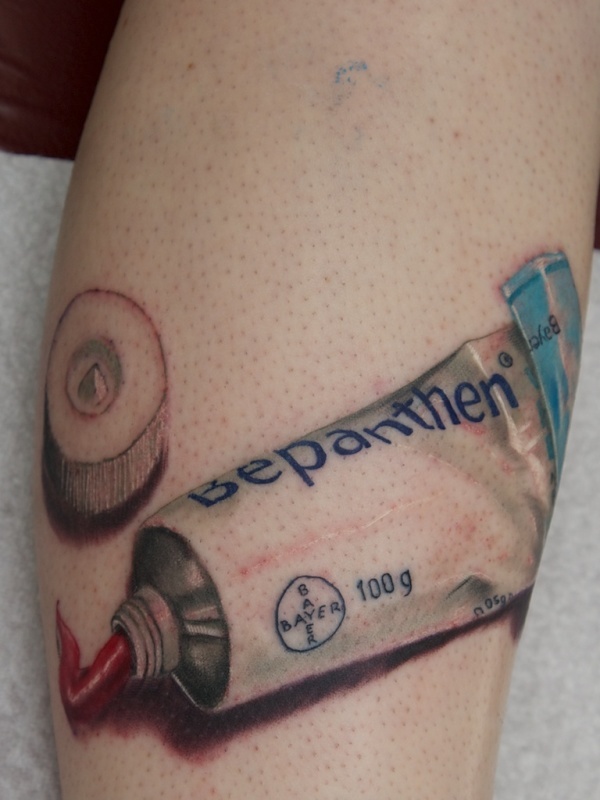 Some tattoo artists provide care cream but getting a bottle of Bepanthen+ before you get inked is not a bad idea. It'll help the healing process so you don't start spewing blood at work. Bring a friend. 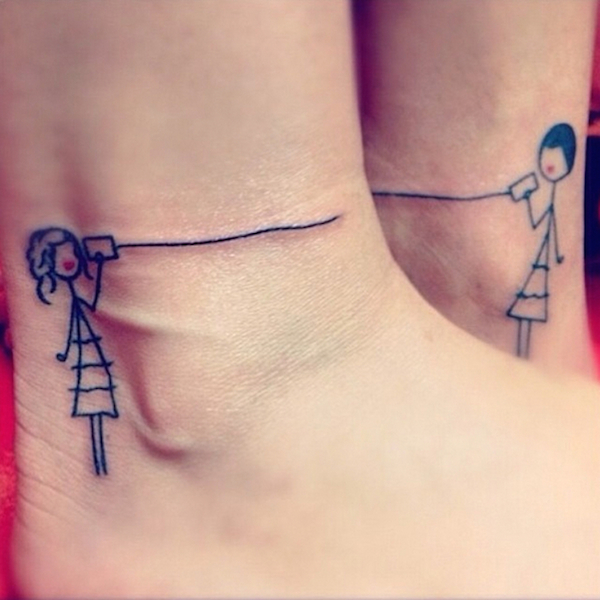 Your tattoo buddy can help you know how far along the process is and is great for emotional support. Bring a visual aid to help your tattoo artist know what you are looking for. Even if you customize the design, having a visual to start off the conversation is important. 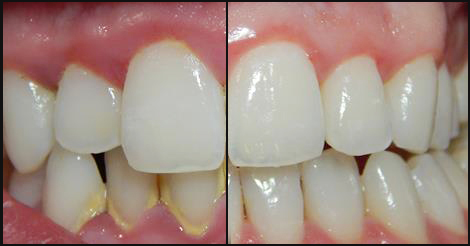 Don't be afraid of going in for a touch up. 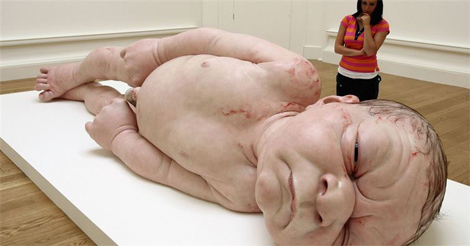 Many tattoos initially fade so artists expect to do a touch up or two. They won't be offended and you'll be way happier!